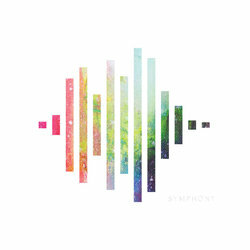 Symphony is all about releasing the sound that is in us to the world around us. A sound that brings love, justice and restoration. A symphony reverberating with one accord.